Four General Admission Tickets ($60). 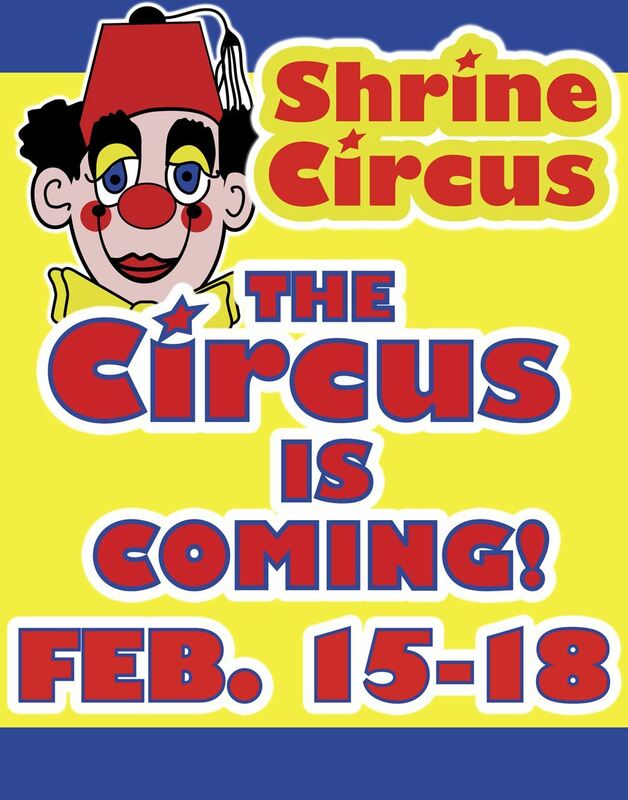 Friday, Feb. 16 • 7:00 p.m.
General Admission tickets can be purchased online on this page (click the REGISTER button). NOTE: Online ticket sales will end Feb. 9 so that tickets can be mailed out. If you would like to purchase General Admission tickets AFTER Feb. 9 without service fees, you can do so at the Tangier Shrine Center (2823 S. 84 Street) during normal business hours, at ALL Omaha and Council Bluffs Hy-Vee locations (at Customer Service), and at the Mid-America Center Box Office (12-6 p.m., Monday through Friday). Looking for circus information? Visit the ABOUT page, ACTS page, CIRCUS FUN FAIR page, or CONTACT page (with venue map). Looking to purchase Reserved tickets? Use the links on our TICKETS page. • Doors to the Circus Fun Fair open one hour before the circus performance showtime.